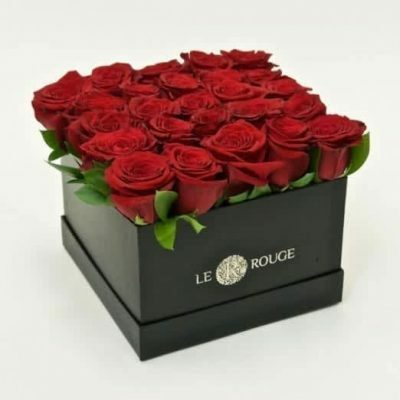 Our collection of boxed flowers isn’t limited to only roses! 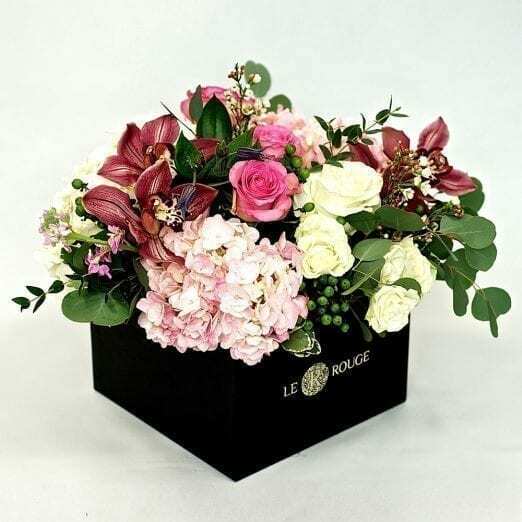 Pick from the variety of flowers we have in-store to create your very own boxed arrangement. 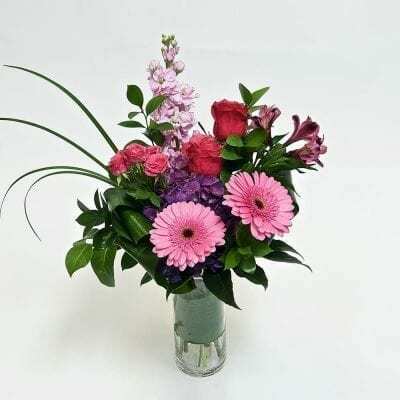 Our Amethyst arrangement includes roses, hydrangeas, cymbidiums, spray roses, hypericums and greens. 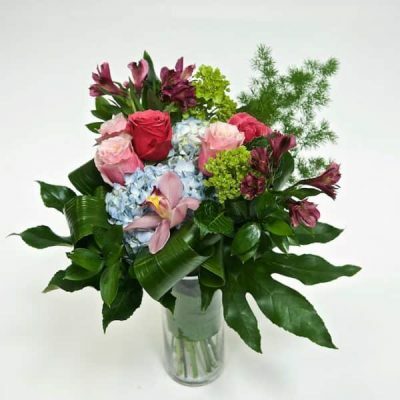 Brighten up your loved one’s day with this stunning arrangement.